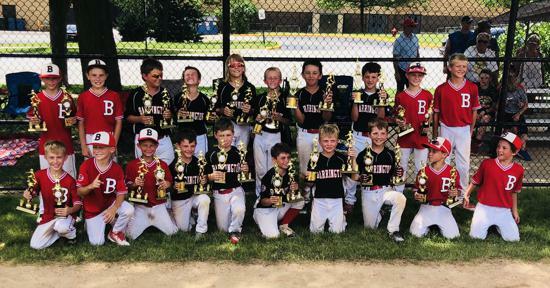 u11 Barrington Red - Elmhurst Tournament Champs! 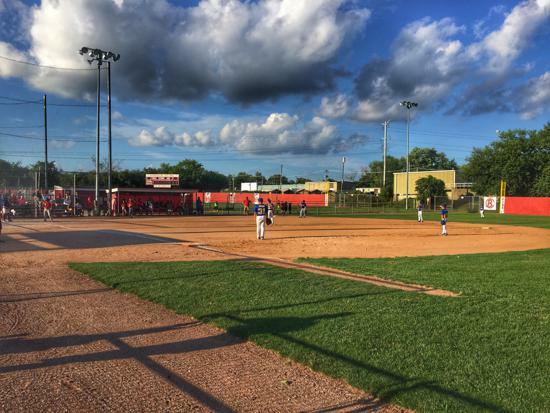 Registration is now OPEN for the 2019 Baseball and Softball season. 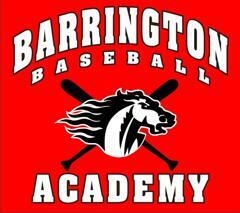 Barrington Youth Baseball & Softball offers programs for all players from ages 5 to 18. The House League structure is grade based. 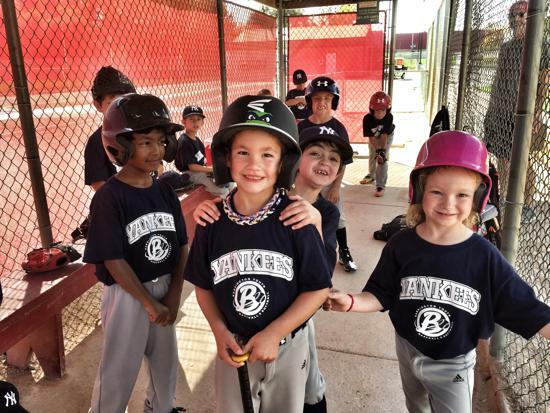 The younger players (boys Kindergarten through 2nd grade and girls Kindergarten through 4th grade) are placed with classmates on teams built around their school. Older players participate in divisions where players are drafted on to teams by coaches. 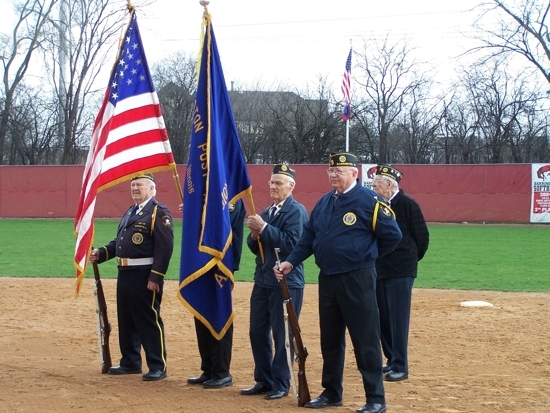 Practices begin the first week of April and the season ends in late June. Most teams play between 16 to 20 games and the older divisions have a year-end playoff. Players will be informed of their team roster before spring break. Practices begin the first week of April. Game schedules are distributed by managers the first week of April. Visit the REGISTRATION tab on the top of the page or use the LINK TO YOUR RIGHT to sign up today. 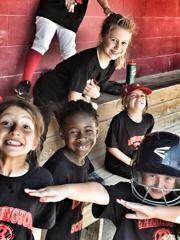 u9 Red & Black MSBL Champions!! u11 Black Batavia Tourney Champs! u9 Red - Libertyville Tournament Champs!! u10 Black - Vernon Hills Tournament Champs! u10 Red - Vernon Hills Tournament Champs!! u11 Red - Vernon Hills Tournament Champs!! 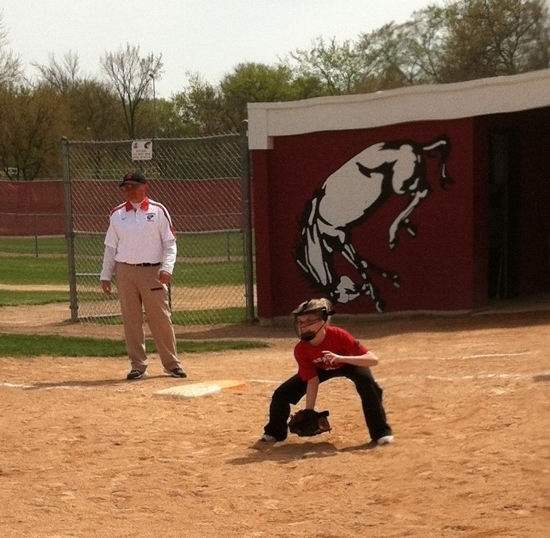 u9 Black - Vernon Hills Tournament! u11 Black Vernon Hills Champs! u8 Barrington Black - Barrington Tourney Champs! 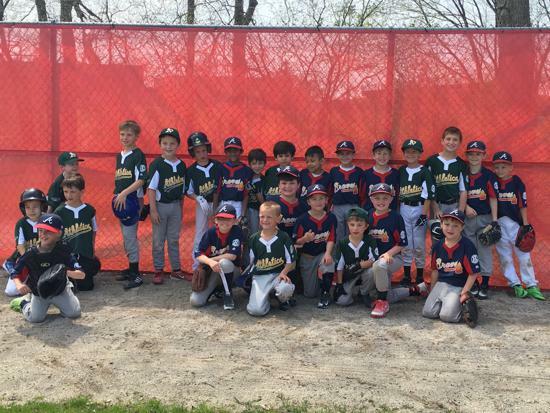 u10 Barrington Red - Glenview Tournament Champs! 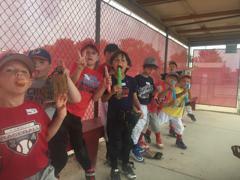 u8 All Stars Black - Cary Silver Champs! 12u Fillies - Barrington Classic Champs!! 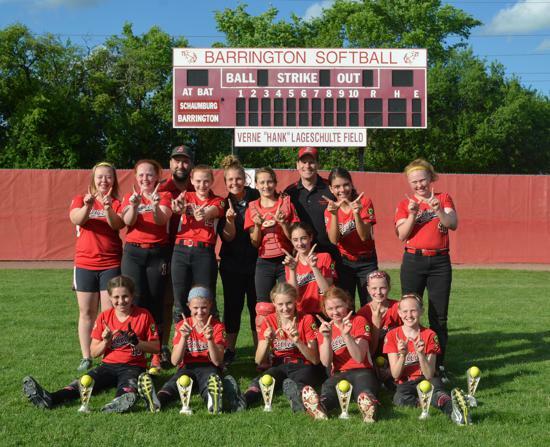 14u Barrington Fillies - 2nd Place Spartan Classic! 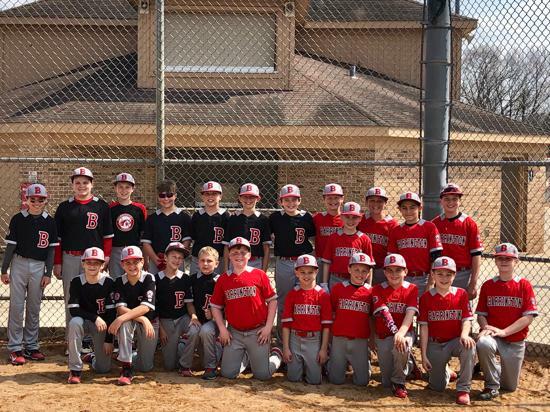 12u Fillies - Barrington Classic Champs! 12u Fillies - Roselle Fall Tourney Champs!! 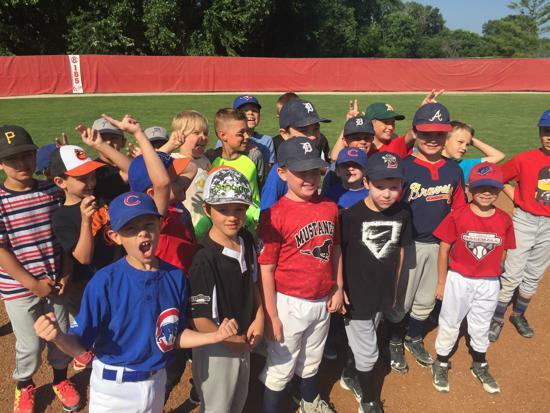 Please use this link to learn more about the ongoing BYB&S Fundraising efforts with some changes for 2019. 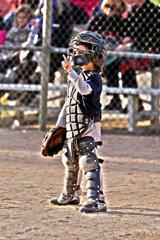 We are now hiring additional youth umpires. Interested students should click here for more information. Good Times at Fields of Dreams!! 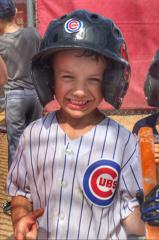 Players ages 5 to 18 have the opportunity to participate in baseball and softball in a variety of levels including the most competitive year round travel program (Barrington Travel tab on the website) for highly skilled players to recreational programming for players of all abilities (BYB&S House Baseball & Softball). The House season runs from April 1st through late June. 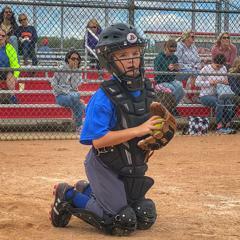 BYB&S also offers a Fall Season for House players. 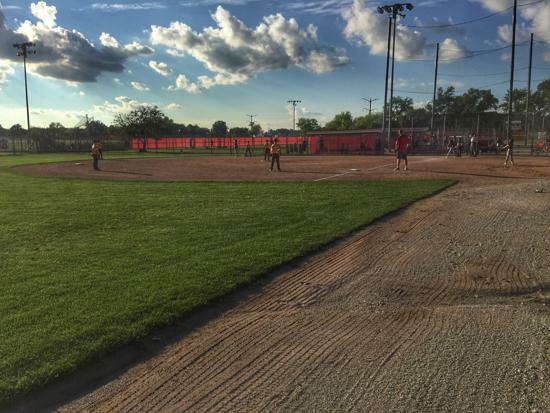 Over 120 teams participate in BYB&S each year. Our organization has adapted to our community's needs as we create programming to satisfy the demands of players of all skill levels. 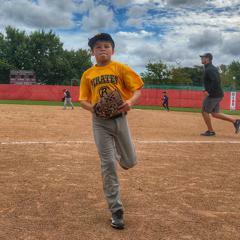 2nd place at NAFA Midwest Nationals. 14u Spring Barrington Classic Champs - Bandits - 2nd place- Blackout!! !